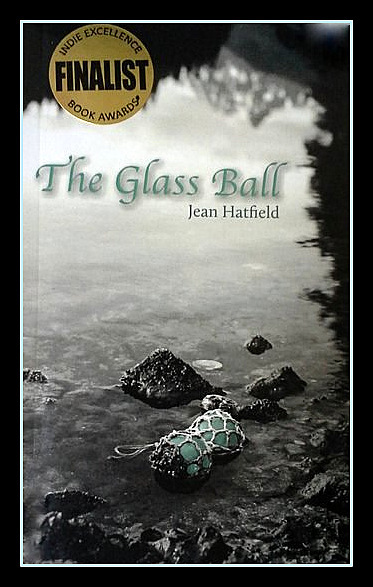 Looking For Luke – Stories Inspired by Jean hatfield's "The Glass Ball"
Stories Inspired by Jean hatfield's "The Glass Ball"
A time or event when something made a small or significant impact on our lives. Maybe we were changed or inspired. Maybe we changed or inspired someone else. Was this something we expected, or was it something we never imagined? In my novel, The Glass Ball, Luke helps Dana heal. He’s not the solution, but he offers the right advice, comfort, insight—he offers Dana the right something!—at just the right time to help her pivot her own life. Now I’m looking for all the Lukes in the world. I encourage everyone, whether you’ve read my book (yet) or not, to post on this website. Dana would say Luke is her Luke, of course, but she might also say that Alaska and her dogs are her Lukes. Maybe yours is a person, a special occasion or place you visited. You can share one word or phrase or you can write paragraphs. Can’t think of the right words to express your Luke? Post a message from a song, a movie or a work of art that speaks to you; or share a link to your own picture or photo that represents your Luke. Please share your photo and “like” us on Facebook. P.S. I’m not going to edit your submissions, but I do reserve the right to not post anything that doesn’t fit the spirit of the community. This is all for fun and inspiration! The Glass Ball can be purchased at Amazon or Barnes and Noble.